Ready to unleash your highest potential and move forward in your career? Are you feeling a call to expand and seeing signs that tell you it’s time? Learn how to leverage your expertise and take your career to the next level of impact and income. Ready to redefine your career? Do you know you have more to give yet you’re not sure which direction to pursue that would give you the most fulfillment and purpose? Let’s uncover your next steps and work towards defining a career path that can lead you to the achievement of your dreams! Do you feel there is a bigger plan for you? One you can get on track with to a more profound and fulfilling life? Are you feeling a call to explore who you really are and what contribution you came to make on the world? 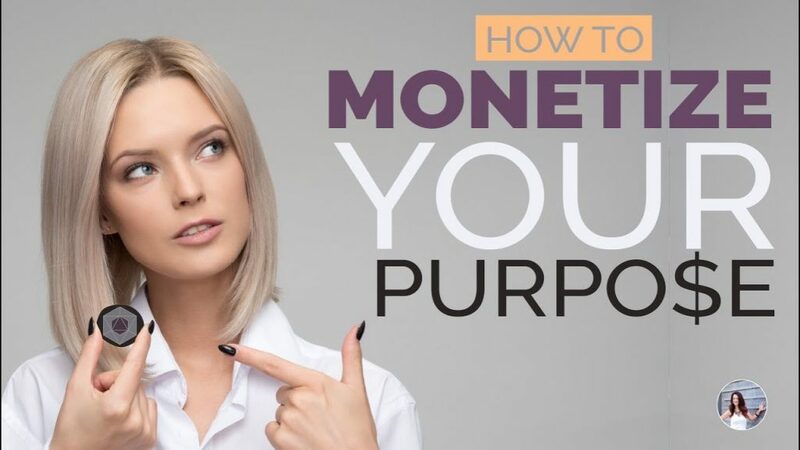 If you know you have a purpose and you’re ready to get on track to living your purpose then click below and let’s get you on track to your soul’s plan! Is your personal life in a major transition? Are you standing at a crossroad you know has the potential to profoundly alter the direction of your life? You may know that you’re ready to change your life, yet feel unsure on what to do that will move you forward and fast. Individual sessions are custom designed based around the transformation and the results you most want to achieve. Discover your LIFE PURPOSE using Archetypes! Do you feel something gnawing at you to uncover your purpose? 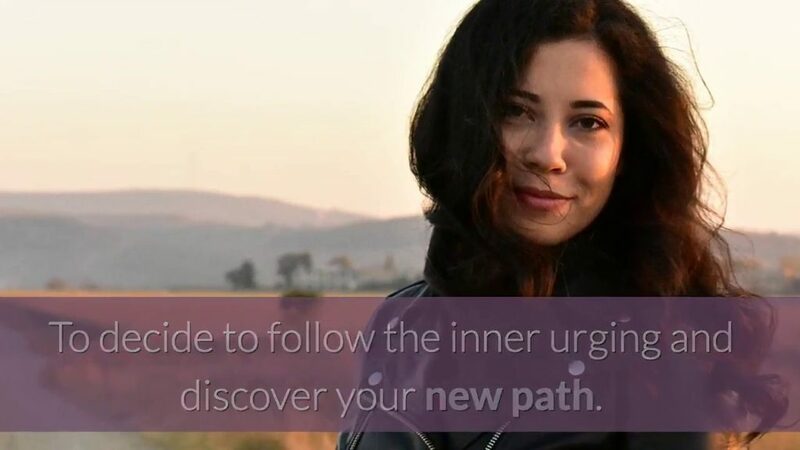 Would you like to find clarity and direction so you can take the next steps towards a career path that will lead you to achieving your life purpose? If so, you are in the right place. The secret to success is aligning what you do with who you really are. You are not here to be more of something that you are not. You are here to be uniquely and divinely you! Yet the challenge is, most of us do not really know who we are. At least not in a way that translates into crafting a specific career path to fulfillment. 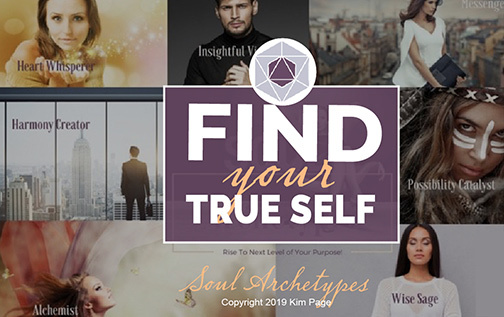 Using soul archetypes, I will identify your primary gift and how that gift translates into professional success. 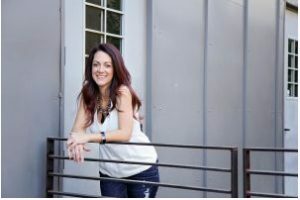 My name is Kim Page, I am the founder of the Soul Psychology Institute and the creator of Purpose-based Transformation in Scottsdale. A system that provides clarity, focus and direction for top performing professionals and business owners who are seeking to manifest their truest and highest potential. Whether you need executive coaching, career transition counseling or life transition counseling, I can help you move forward. Together we will peal back the veil to discover the truth of who you really are and what you can really create…without the fluff. You may know that you’re ready to change your life, yet feel unsure on what to do that will move you forward and fast. Individual sessions are custom designed based around the transformation and the results you most want to achieve. Ready to unleash your highest potential and up-level your career? Are you feeling a call to expand and seeing signs that tell you it’s time? Learn how to leverage your expertise and take your career to the next level of impact and income.